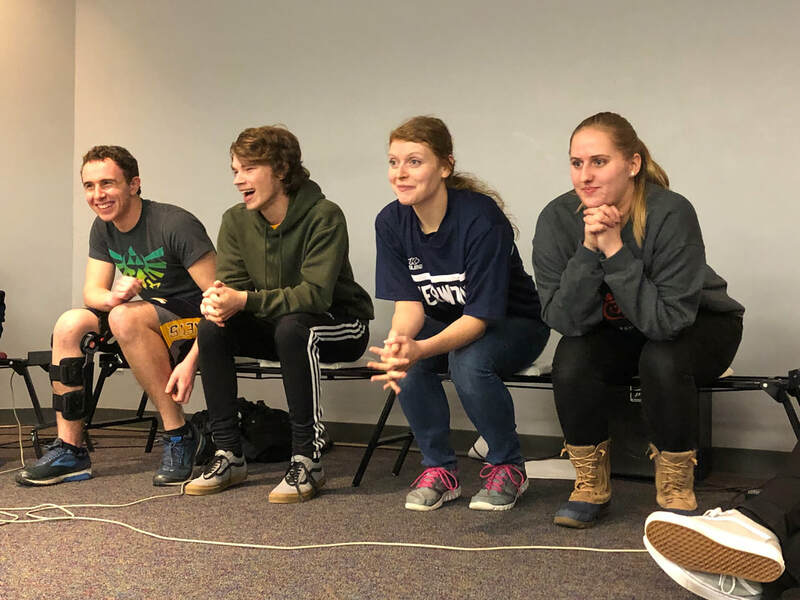 The Great Lakes District of the Christian and Missionary Alliance is comprised of the lower peninsula of Michigan and Northwestern Ohio, and we are crazy about Bible Quizzing! 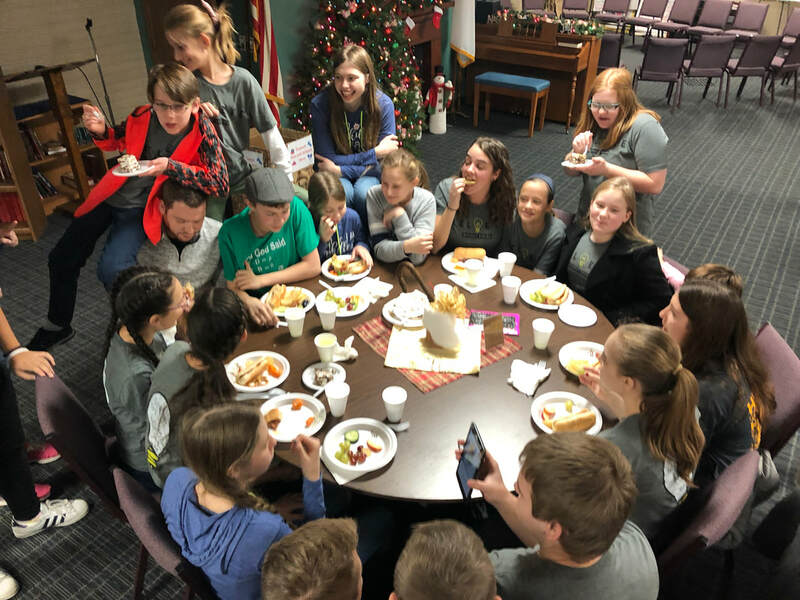 ​What's Bible Quizzing? 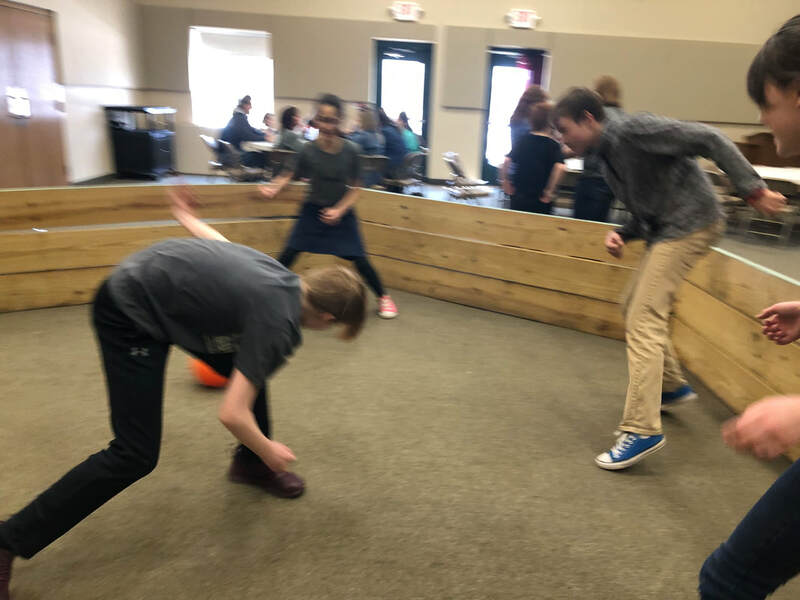 To the casual observer, Bible quizzing is a sport in which three teams match knowledge, jumping speed, memory, and quickness of response against one another on a designated portion of Scripture. But it is actually so much more! Quizzing has changed the life of so many teens from across the world. 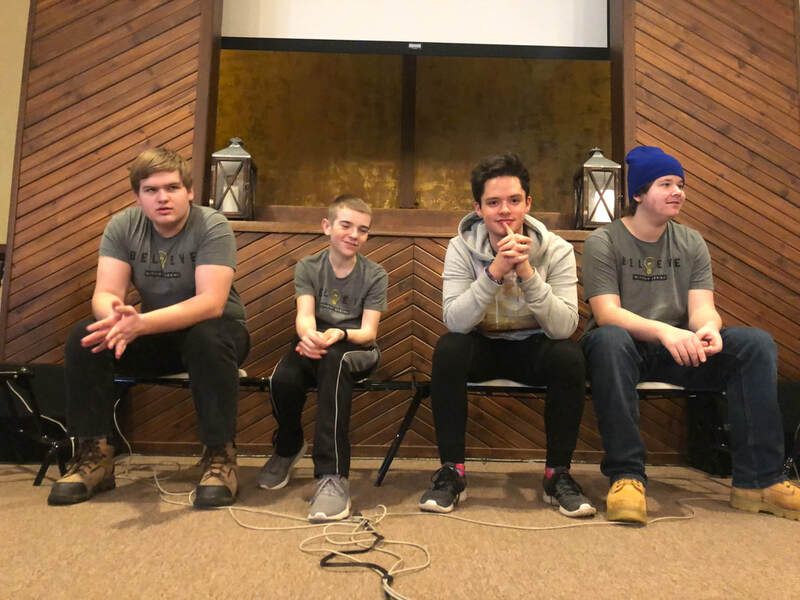 From the districts in the United States and Canada, to the quizzing districts in the Dominican Republic (that and Jordan, Bible Quizzing has and continues to be a fantastic ministry that claims God's promise that "No word of God will return empty." That truth has held true for thousands of years, and will do so thousands more!